Thames Boulevard, Werribee, in the gym. TERM 3 Starting July 22nd! MSG encourages members to participate in tournaments as a fun and social way to apply skills learned, and test under pressure. Working from historical sources from long dead authors, we test and validate every interpretation; avoiding any dogma, we can work toward only the strongest interpretations. MSG is focused on British/Scottish historical sources. Westgrove Primary School is on Thames Boulevard in Werribee, Victoria. It is 5 min bus trip on the 445 from Werribee Railway Station, parking is available. Every Sunday morning, starting at 9.30am sharp for a children’s class, and adults starting at 10.30am. Classes are run by Scott Nimmo and Dominic Mauricio, founders of Melbourne Swordplay Guild and Western Martial Academies of Australia both have been teaching swordplay since 2003. 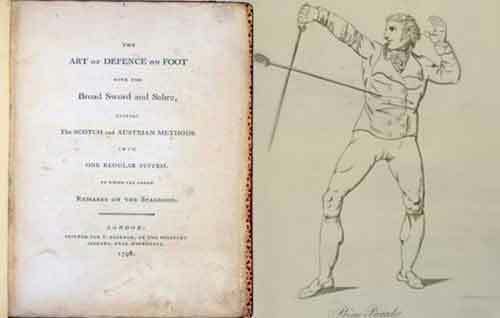 In 1798, Charles Roworth published his first edition of The Art of Defence on Foot with the Broadsword and Sabre, uniting the Scotch and Austrian methods into one Regular System. 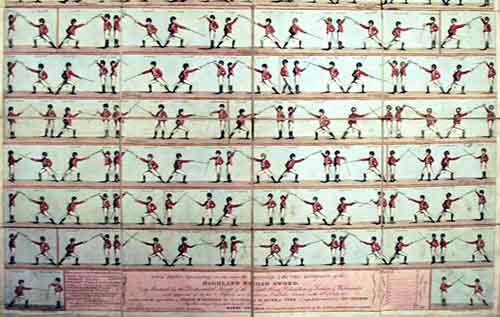 In 1799, Henry Angelo published his treatise, son of Italian fencing master Domenico Angelo, Henry and his son (also Henry) were Broadsword masters to the Light Horse Volunteers of London and Westminster. Donald McBane’s Swordman’s Companion is a favourite, born in Inverness, he joined the British Army, fought in the Highlands and in Europe where he opened a number of fencing schools. Silvers 1599 work Paradoxes of Defence is a must read for anyone who practices martial arts. 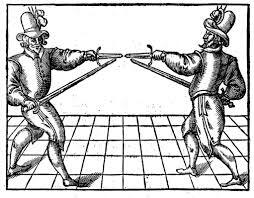 His objection to the practice of Rapier from continental Europe inspired a text that gives a valuable framework to swordsmanship. 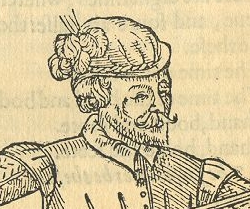 Vincentio Saviolo was a 16th century Italian fencing master who taught in London and was highly disliked by Silver. Regardless of this, Dominic’s interpretation of Saviolo appears to agree with Silver’s rants and Saviolo lacked the ability to reply to his critic as he was dead at the time. "I've been training in HEMA with Scott for the last six years. His knowledge of European martial history is second to none and he has an excellent teaching style, suitable for all experience levels."